CATCH THE BUZZ – Check Out the Newest Honey Bee Pollen Supplement from Purina. CATCH THE BUZZ passes this information on not as an endorsement for this product, but solely as information for the beekeeping community. Please explore more in the following web page. From Purina’s web page on Hearty Bee https://www.purinamills.com/bee-supplement/products/detail/purina-hearty-bee-supplement. Honey bees eat pollen. Because it’s their main source of nutrition, you could even call it their super food. When pollen is available bees do a pretty good job of feeding themselves. However, when cold weather hits bees can’t forage for food. Beekeepers often supplement the nutrition bees receive from pollen to ensure bees can survive winter and early spring. Bees store pollen in the hive. In an ideal set-up bright colorful pollen will be packed into cells directly next to white, shiny, honey bee larvae. The nurse bees will eat the pollen to generate high quality “brood food,” an excretion which nourishes the larvae. Shiny larvae are a sign that immature bees are getting good nutrition. Unfortunately, not all colonies look this way. If hives don’t have stored pollen reserves they may be in trouble, especially in spring. A lack of stored pollen can impact the hive in two ways – bee population growth can decrease and disease incidence can rise. Quality nutrition is key to maintaining optimal health and fighting off challenges like pesticide exposure. If pollen is scarce, a beekeeper can stimulate bees to reproduce and support their health by feeding another protein source. There are many bee supplements available, but it’s important to consider the protein quality. It’s also essential that the bees will eat the supplement. Supplements typically are fed to bees as cookie-dough-like patties, and bees may not always view them as food. Look for supplements with an attractant to help increase consumption. Supporting bee nutrition with supplements can help bees get an early start foraging for pollen in the spring, which can optimize the growth of a large population. A large bee population can help keep the colony warm through the winter and help them start getting ready to leave the hive when the flowers bloom. Beekeepers should also provide an additional energy source in the fall, when the weather starts to cool. Whether you are in backyard beekeeping or if you keep bees commercially, the same rules apply. 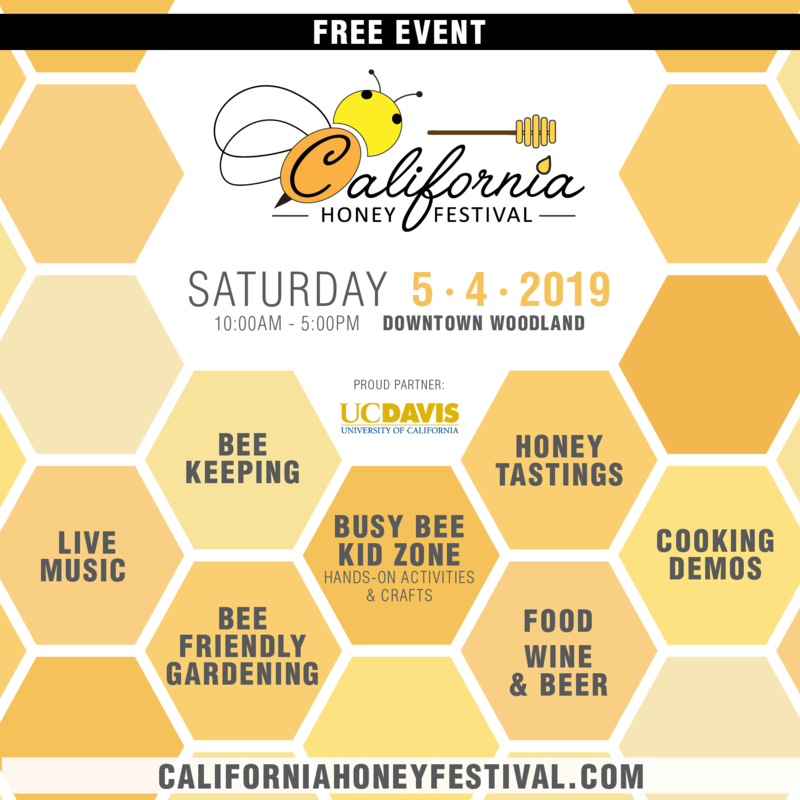 However, supplements are a critical element for commercial beekeeping, as bees need to pollinate almonds in February before flowers are blooming. You might be wondering, why is Purina making bee feed? At Purina, we measure greatness by the animals we feed. We feed everything from horses and rabbits, to goatsand fish, show animals and zoo animals. It drives our research – because, if there’s greatness on the inside, there’s greatness on the outside. 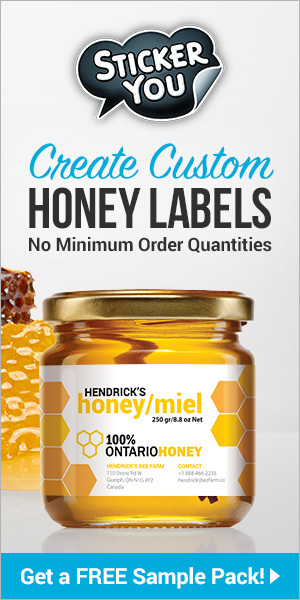 Helping honey bees thrive is a natural fit to our company’s strengths and purpose. We recognize that commercial beekeepers represent a significant market critical to feeding a growing world. For these reasons, Purina invested in honey bee nutrition research to give beekeepers a better protein supplement to help their bees truly thrive. What difference can Purina make in feeding bees? We are experts at feeding animals, and have been doing so since 1916 through research-driven development. With 100 years of research expertise, Purina intricately understands the interplay between forage and feeding in an agricultural setting. 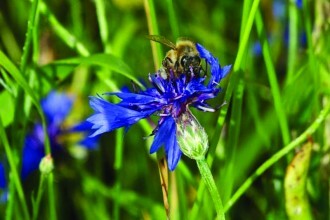 Designing a feed for commercial beekeepers advances that understanding. Our research farm in Gray Summit, MO has housed around 80 bee colonies for the past two years, exclusively for nutrition work. We also have a dedicated lab to evaluate the effectiveness of ingredients we may want to include in our feed. Purina® Hearty Bee™ supplement is designed for beekeepers looking to help their colonies thrive between pollinations. Our expert nutritionists at the Purina Animal Nutrition Center have been researching how to support bee colonies for years and are excited to bring this unique formula to you. 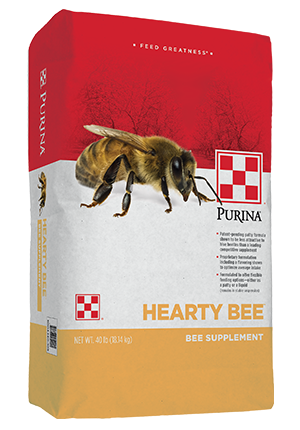 Purina® Hearty Bee™ supplement is formulated with a balanced profile of amino acids, vitamins, and minerals. This protein supplement is designed to perform in patty or liquid form to fit the needs of your operation. Purina® Hearty Bee™ supplement includes a flavoring ingredient to optimize intake and is less attractive to hive beetles than a leading competitive supplement. We believe Hearty Bee™ supplement is the best choice for your bees. Our goal is to constantly improve on existing bee feed and come as close to pollen as we can possibly get. We want to support your operation, support your best management practices, and support your livelihood by working with you to design the products you need. What next for Purina bee research? Spend some time with us and click through our website. Look at all the information and feed options our other animal groups have. Imagine if we could adapt the legacy of Purina to create a suite of products, or an entire feeding system for bees. Purina® Hearty Bee™ supplement is only the beginning. With two patents pending, our unique formula includes high-quality protein, and vitamins and minerals balanced to match what you would find in a pollen sample. Purina® Hearty Bee™ supplement includes a flavoring ingredient to optimize intake and is less attractive to hive beetles than the leading competitive supplement. Previous articleCATCH THE BUZZ – Comvita brings the #1 Manuka Honey brand from New Zealand to over 300 Costco Warehouses in the US. Next articleCATCH THE BUZZ – USDA Appoints New Members to National Honey Board.